Daniel A. Beard (with the help of this video from the Virtual Physiological Rat Project) discusses how we can understand the way living systems function in the digital age. Biological systems are complicated. In fact, they are so complicated that researchers often must turn to computer simulation to examine how living systems function. For example, it is increasingly recognized that common medical problems such as heart disease, diabetes, and obesity arise from interaction between genetic and environmental factors, and physiological systems. The only feasible approach for gaining a predictive understanding of such complex interactions is through computer simulation. Yet because they typically are not exposed to the tools and techniques of the trade, computer simulation can seem inaccessible to many students trained in the biomedical sciences. To help students and researchers understand and access simulation techniques, the Virtual Physiological Rat Project has posted an introductory video tutorial illustrating how to analyze data from a biological system using simulation. The tutorial allows viewers to follow along in analyzing data related to the relatively simple and familiar example of filtration in a home aquarium. 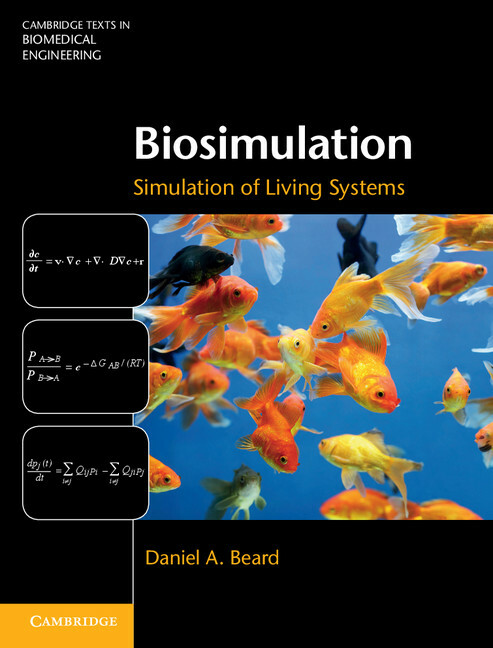 This video represents the first in a planned series of hands-on tutorials drawn from the recently published text book, Biosimulation: Simulation of Living Systems.